* We do not buy, sell or share email addresses. 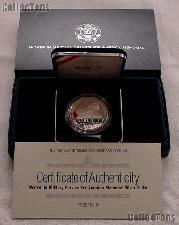 We are pleased to offer for sale this 1994-P Women in Military Service Memorial Commemorative Gem Proof Silver Dollar. This 1994 Women in Military Services Commemorative Proof Silver Dollar was struck to pay tribute to the Women in Military Service Memorial in the Arlington National Cemetery. There were 241,278 of the 1994-P Women in Military Service Commemorative Proof Silver Dollars minted at the Philadelphia (P) Mint. This Women in the Military Commemorative Proof Silver Dollar is comprised of .900 Silver (90% Silver) and .100 Copper with a diameter of 38.1mm and a weight of 26.73 grams. The 1994-P Women in Military Service Memorial Commemorative Gem Proof Silver Dollar comes in the original U.S. Mint packaging, encapsulated and resting in a velvet lined case, in the Mint box, with the Certificate of Authenticity. 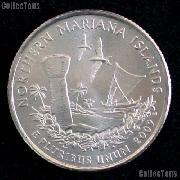 Check out all of our Commemorative Coins!